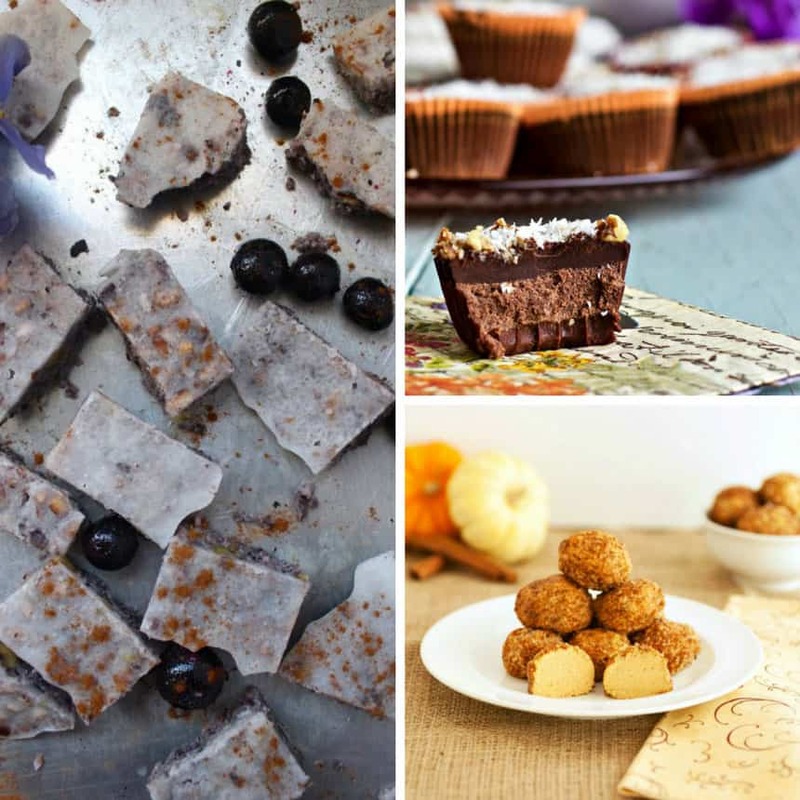 Home > Recipes + Food > Easy Dessert Ideas > 10 Fat Bomb Recipes You Need to Add to Your Keto Meal Plan this Week! 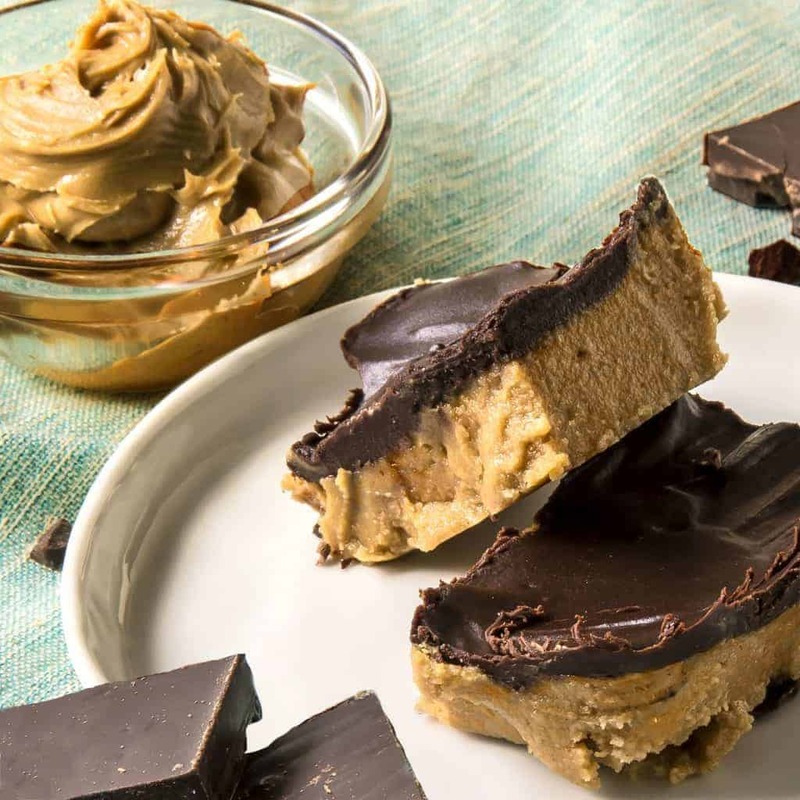 These delicious fat bombs are full of healthy fats and are tasty treats you are actually encouraged to eat if you’re following a keto lifestyle because they will help you get into ketosis. As you know, keto isn’t just about cutting carbs, but also adding in more fats. You need healthy fats in order to enter ketosis, the point where your body actually burns more fat for energy. This is what makes the ketogenic diet so beneficial for weight loss and continued weight management. But what do you do if you struggle with your fat intake? That’s where fat bombs come in. When you start looking for different keto recipes, you will often come across something called a keto bomb or a fat bomb. These are small treat-like snacks that give you a nice boost of healthy fat. 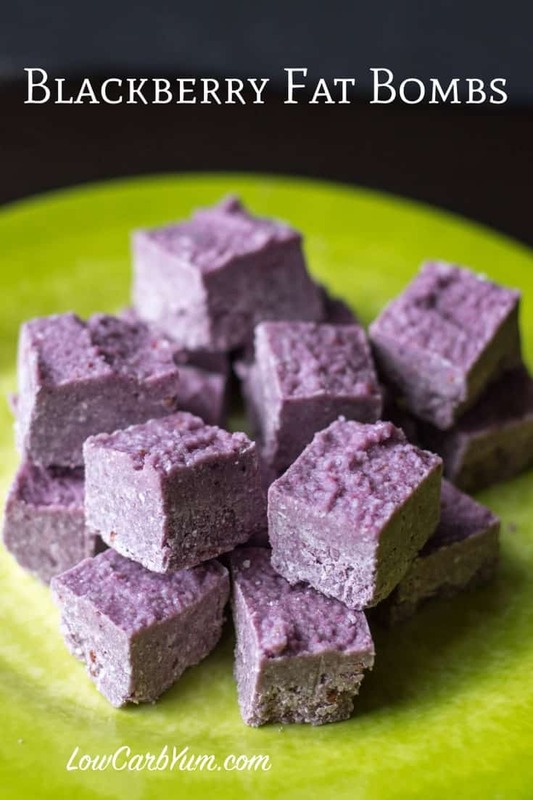 They range in flavours so you should find recipe to suit your taste and they are a great way to experience a sweet treat while you are on keto. 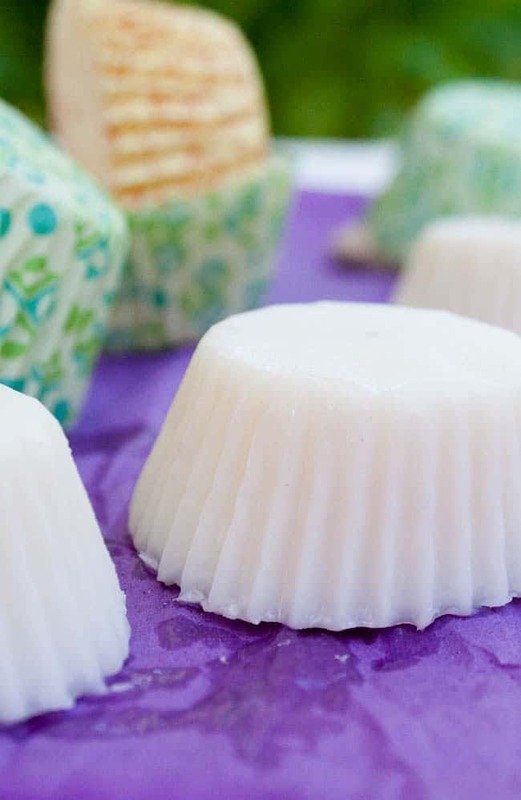 Why should you eat fat bombs? While it’s nice to be able to enjoy a treat the real reason to eat fat bombs is because they’re an easy way to increase your fat intake. You will experience some days where no matter how much you try you just can’t get your fat percentage up high enough. You might have a lighter food day or be too busy to eat much more than a salad. It can also happen if you eat leaner protein like fish or chicken. During these days, having access to a fat bomb that you’re pre-made and stored in the fridge or freezer is the perfect way to boost you fat intake. As well as helping you reach the 70-75% minimum of fat each day, they also provide other benefits depending on what is in the fat bomb. I’ve been searching out the tastiest kept bomb recipes I could find so have a scroll through the list and see which ones take your fancy. You can click through to see the full recipe instructions, and be sure to save this list to your keto Pinterest board so you can find it again later! Can’t wrap your head around what 30g of carbs actually looks like? Check out these pictures! These delicious blackberry coconut fat bombs are made using frozen berries and coconut butter. If you don’t have access to coconut butter Lisa shows you how to make it using unsweetened dried coconut flakes. 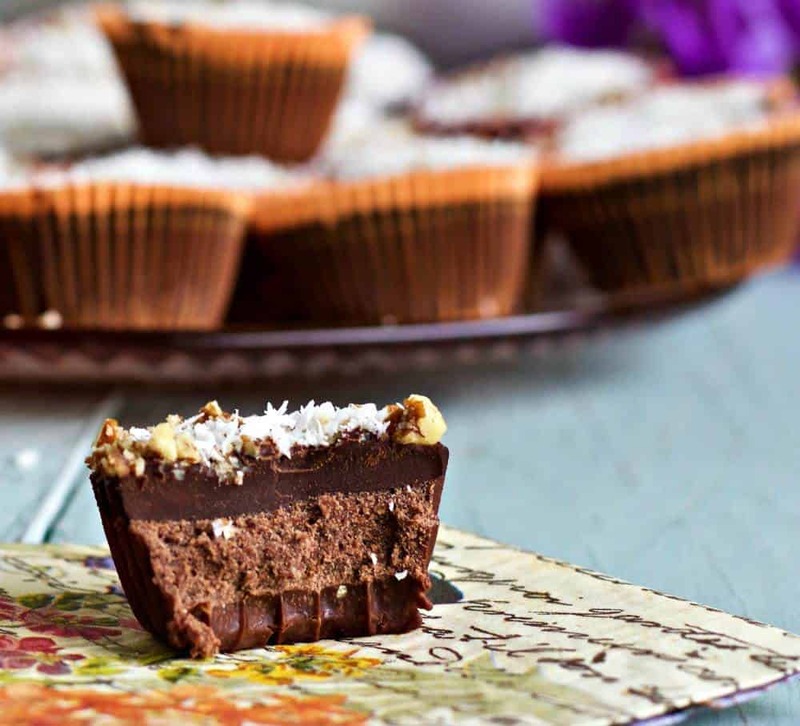 If you prefer to enjoy your coconut keto bombs straight up you need to check out this recipe. Willow has discovered the secret to a dairy free fat bomb that has a wonderful crunchy texture. Want to know whether your body is actually in ketosis? These strips will tell you. No guess work needed! I had to look twice at this recipe to make sure it was actually a fat bomb, because oh my do those chocolate treats make your mouth water! They store well for ages in the fridge or the freezer so make a big batch, just try not to eat them all at once! What do you do when you want to whip up a batch of keto bombs but you’ve run out of cupcake liners? 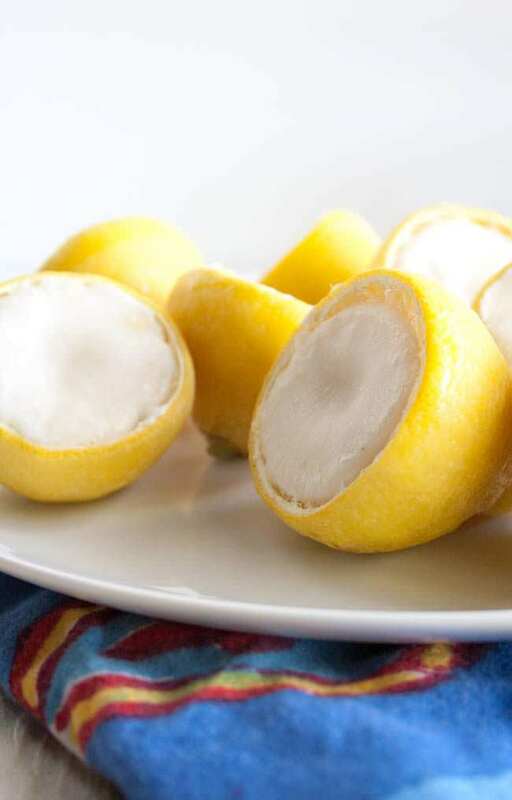 Make this Lemon Coconut recipe and use the lemons as cases! 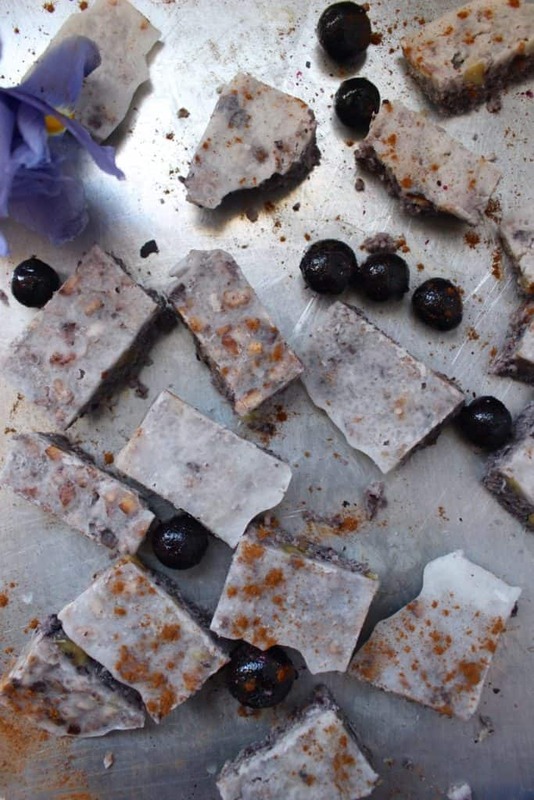 These coconut snack bites have blueberries in to ease your sweet tooth craving and walnuts to add a delicious crunch. You can use a pretty silicone mold or just do as Jean did and make it in a loaf pan then cut into squares. 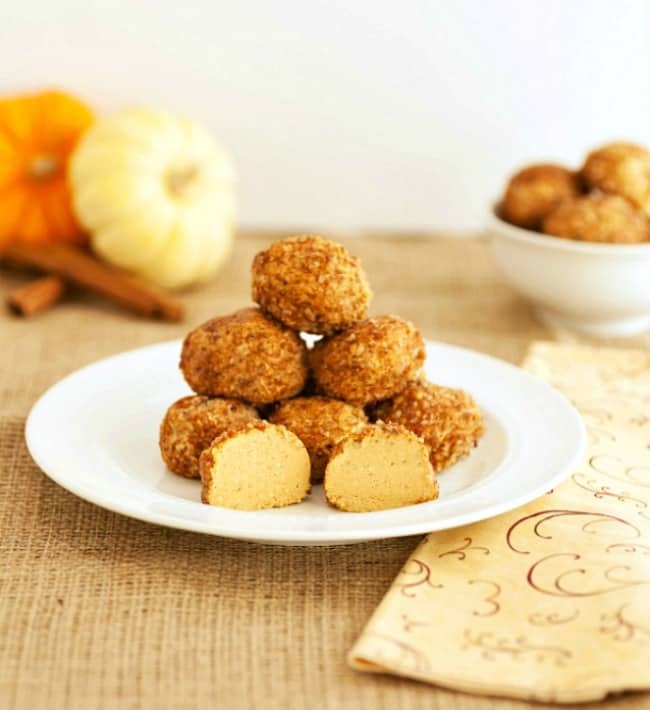 These tasty treats taste just like a pumpkin cheesecake rolled in a pecan crust and are the perfect bite sized dessert for a pot luck. 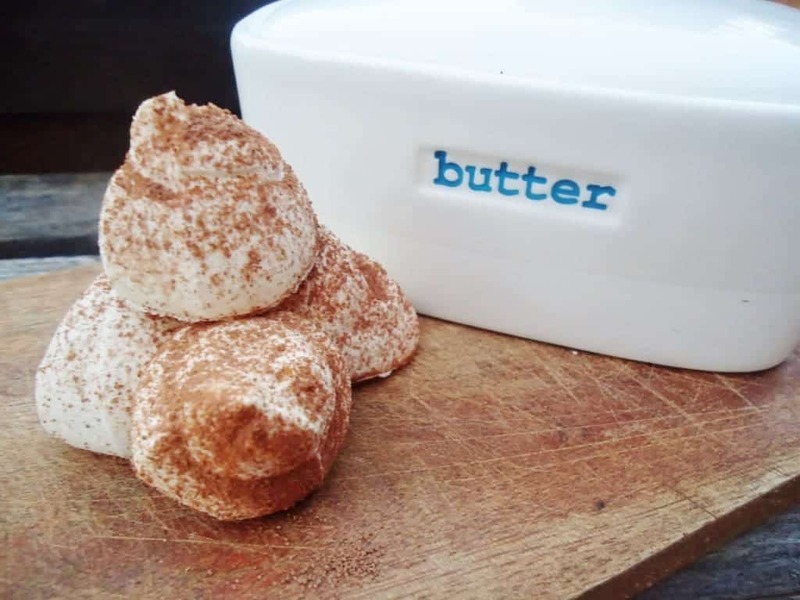 Whether you call them cream cheese clouds or keto bombs these tasty treats are super easy to make and you eat them frozen so they’re a great treat to stock your freezer with. 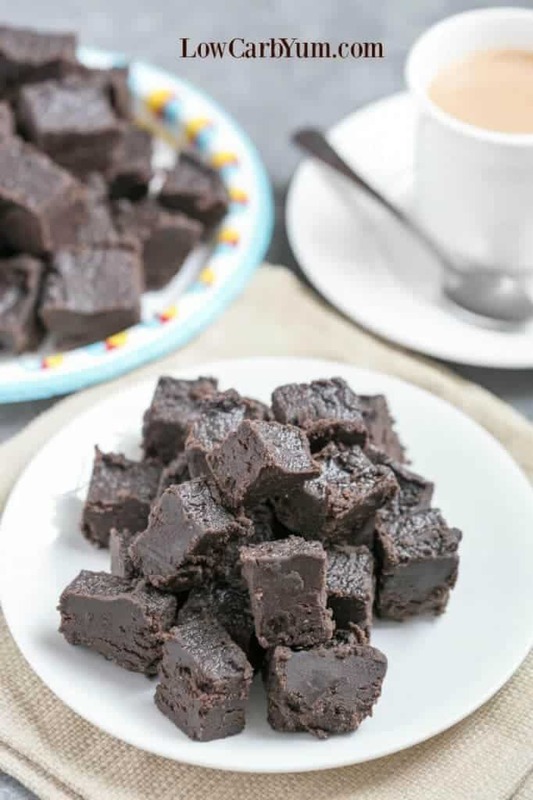 If you find yourself craving chocolate it’s time to whip up a batch of this cream cheese dark chocolate keto fudge. It tastes amazing and at just 1 gram net carb per square it’s the perfect fat bomb. Did you ever imagine a keto bomb could look so darn delicious? If you’re missing your beloved Peanut Butter Cups then these quite honestly are the next best thing. Low Carb Peanut Butter Cookies – No Bake! And just in case you prefer to watch your recipe instructions check out this video to see how to make some delicious low carb peanut butter cookies. Previous PostPrevious Morning Pages: How to Kickstart Your Creative Spirit in 30 Minutes a Day! Next PostNext 10 Delicious Keto Bread Recipes That Are (Almost) as Good as Sliced Bread!